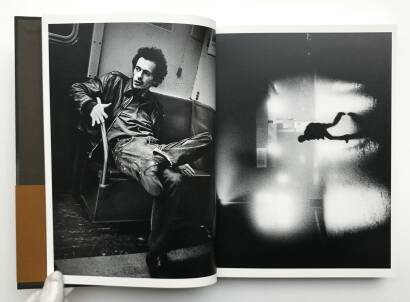 Comments: Hardcover screen print with obi, 252 x 189 mm. First edition, 2017. Full color offset. 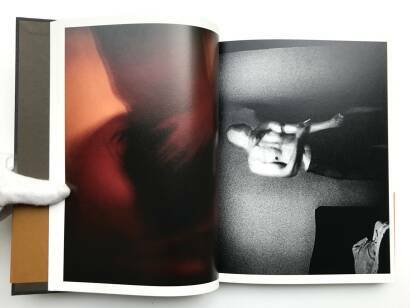 Copy signed by Antoine d'Agata. 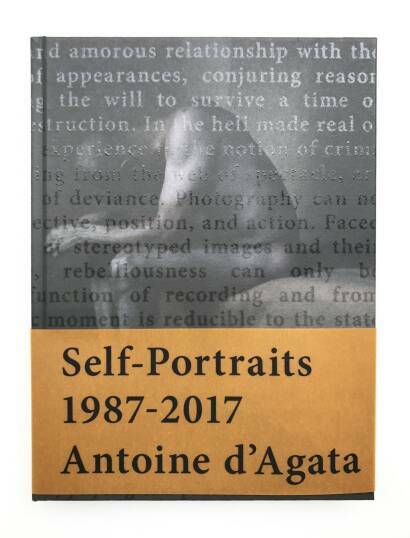 The book "SELF-PORTRAITS - 1987-2017" by Antoine d’Agata reveals a journey of the man-photographer from the origins of his practice to the present day, and presents to us the monumental iconography of a body of work that has been developing slowly from a visual diary begun in Mexico in the 80s to the moving image and the writings of a few premeditated life scripts. 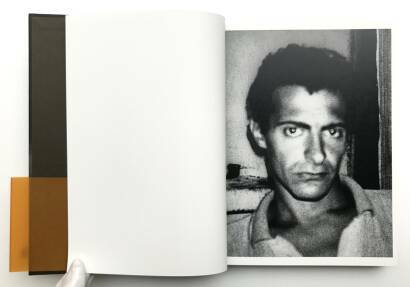 In what way is it possible to understand this living archive, this artistic, human and political gesture, this assumed, conscience and deliberate deviation, the last device for resistance in a world lived with rage and pain? In what way does the body, the bond, the physical and human act of the artist and the invitation to sacrifice come across for over 25 years during the development of this body of work, which speaks to us about the experience of a reality that is absorbed each time more intensely, and at the same time more marginal? 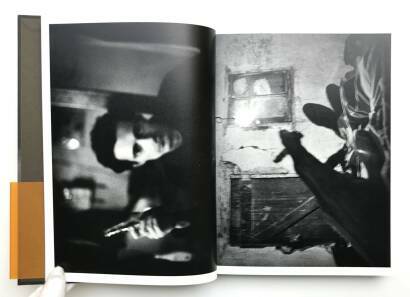 Why in this vital process, in this presence in the world, has Antoine d’Agata, alongside his subjects, chosen to be the protagonist of his own images? The book aims to bring to light some truths —fragile— and to deliver, without elusions, the experience of a life. The accumulation of images, the infinite repetition, underpins the views of a man that constantly expands the limits of his own existence and allows us to grasp the feelings, necessity and urgency of an imperative search, of which there a hardly any traces, fragments, small pieces drawn from reality. Just some “surviving images”. 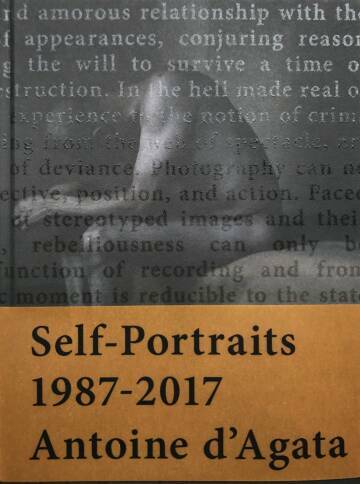 Curator of the exhibition "CORPUS, SELF-PORTRAITS - 1987-2017" - PhotoEspaña 2017.